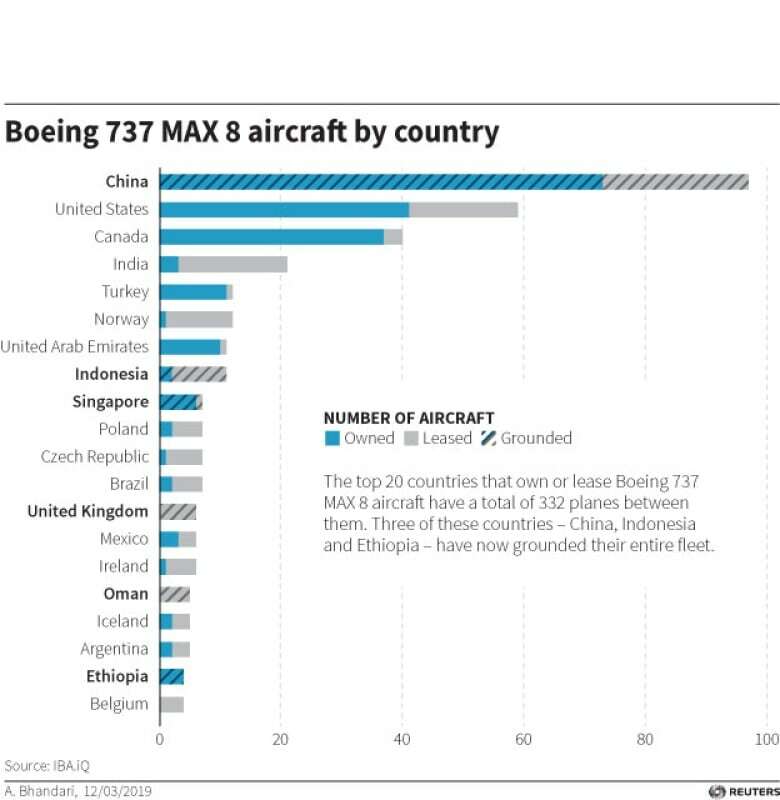 By Tuesday, civil aviation authorities or airlines had grounded more than 40 per cent of the world’s in-service fleet of 737 Max 8s — the type of jet involved in an Ethiopian Airlines crash that killed 157 people, including 18 Canadians. 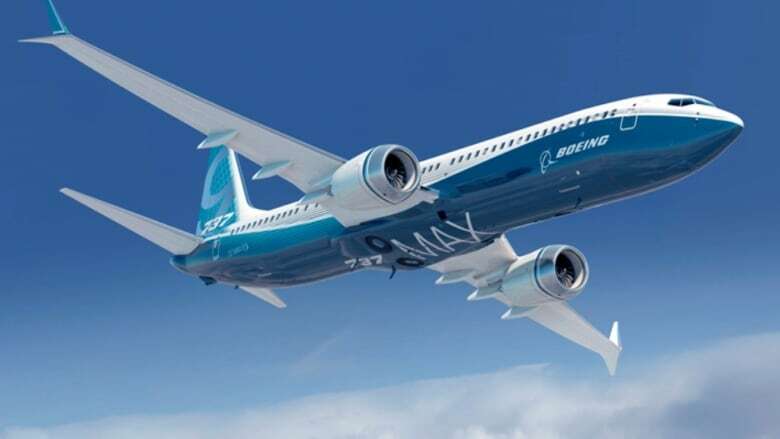 The U.K. became the latest jurisdiction to ban the jet from its airspace. Earlier Tuesday, Australia and Singapore suspended all flights into or out of their countries. Norwegian Air initially said it would keep flying Max 8s, but reversed that decision later Tuesday morning on the advice of European regulators.